Lake Champlain Chocolates — This Burlington chocolatier has something for everyone. Order a luscious hot chocolate, take a factory tour, or grab a homemade maple-butter-pecan or salted-caramel ice cream. 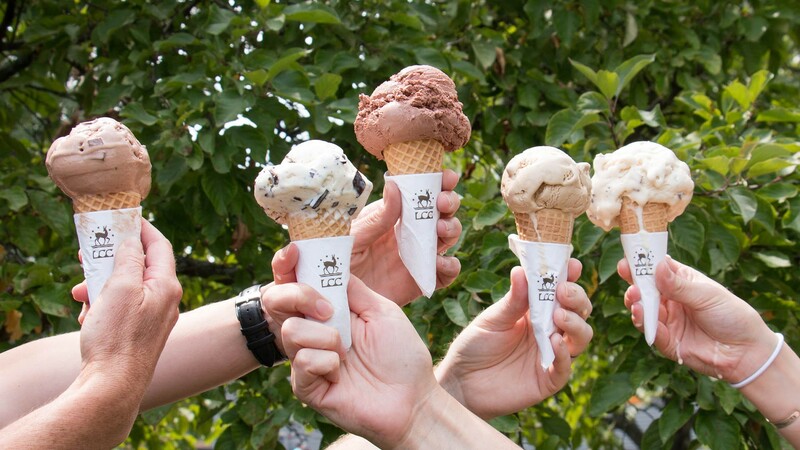 Island Homemade Ice Cream — Based in Grand Isle, this small-batch biz creates basic flavors such as French Vanilla and Chocolate Supreme and quirkier ones including Vermont Maple Bacon and mojito sorbet.